DRK GLOBAL MFG has moved! Be sure to find us at our new address listed below! 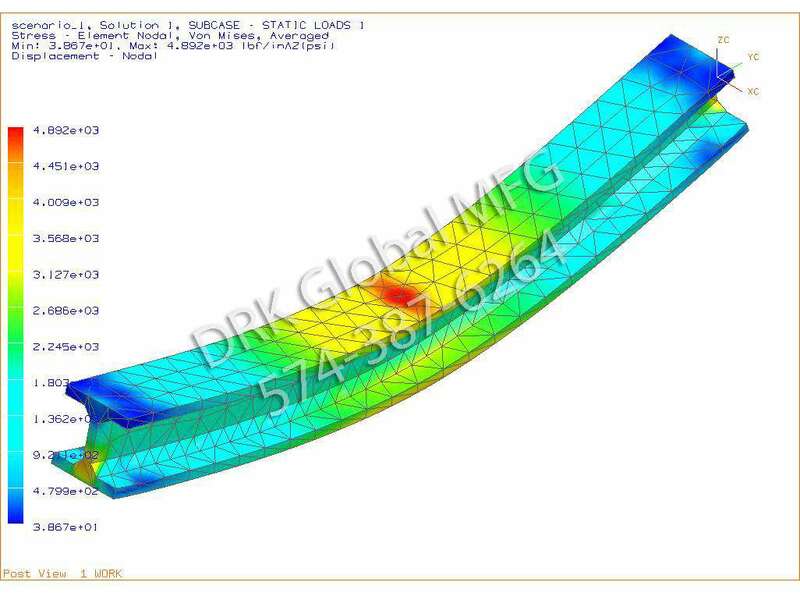 Welcome to DRK GLOBAL MANUFACTURING! Owner Dan Kuntz welcomes you to your premiere gunsmith and prototype shop in Northern Indiana. We are fully licensed by the Bureau of Alcohol, Tobacco, Firearms, and Explosives, and the state of Indiana as a Type 07 Firearms Manufacturer, Dealer, and Gunsmith. DRK is conveniently located just north of Jordan Ford & Toyota on North Cedar St one block south of McKinley Hwy (behind American Freight and the pawn shop). We are centrally located minutes north of the US 20 bypass and south of the Indiana Toll Road (Interstate 80-90) via the Capital Ave corridor. We are only four miles north of US 20 and south of Interstate 80-90, respectively. We are centrally located within Northern Indiana minutes from South Bend, Granger, Elkhart and Southwest Michigan. We are within one and a half hours drive from Merrillville and Ft. Wayne, Indianapolis is three hours south and Grand Rapids one and a half hours north. We specialize in firearms repair and manufacture, including obsolete and out of production firearms including pre-lock S&W and Colt revolvers, "one of a kind" custom projects, custom built rifles for hunting and target shooting, general repair, alterations, parts replacement, cleaning, scope mounting (including drilling & tapping as needed), and other gunsmithing services. We are NOT simply part changers or armorers but skilled engineers and machinists capable of taking a project from inception on paper to finished product. 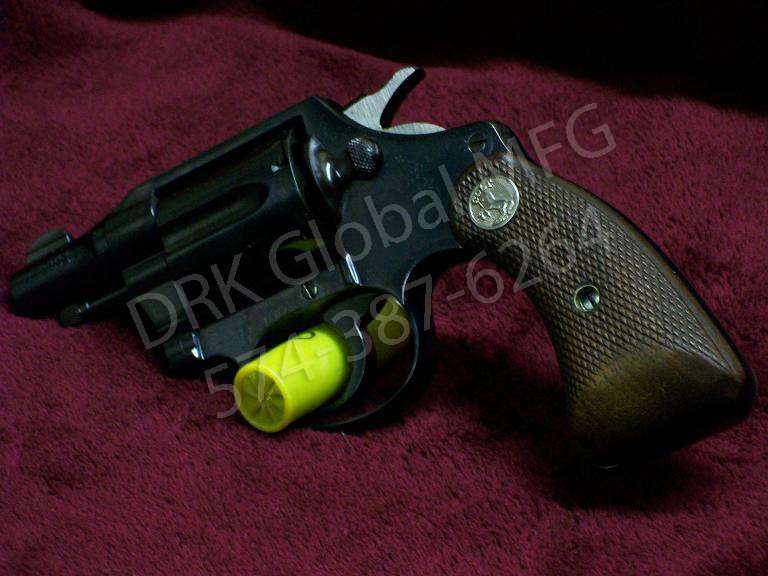 At DRK we do special orders ranging from quality sporting firearms to exquisite collectibles. Additionally, we handle consignment sales and appraisals, maintain a stock of reloading components and make parts for obsolete firearms. We also keep a limited stock of handguns, rifles and shotguns. Most of our stock is out of production firearms you won't find at other local retailers, such as older model Winchester rifles and shotguns, Colt revolvers, and pre-lock S&W. 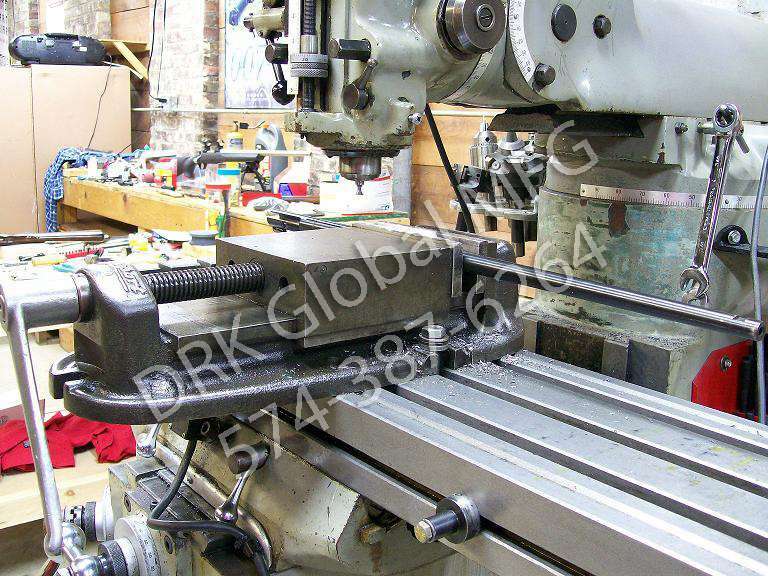 Besides firearms related work, DRK does prototyping, general repair, and machining. Examples of prototypes we have made in the past include parts for farming machinery, custom reloading tools, and parts for industrial machinery. Since this type of work is job specific please contact us to discuss your needs and the solutions we can offer you. You will NEVER be talking to someone in India, an automated menu, or a secretary when you call. You will be talking to Dan Kuntz, owner and gunsmith.